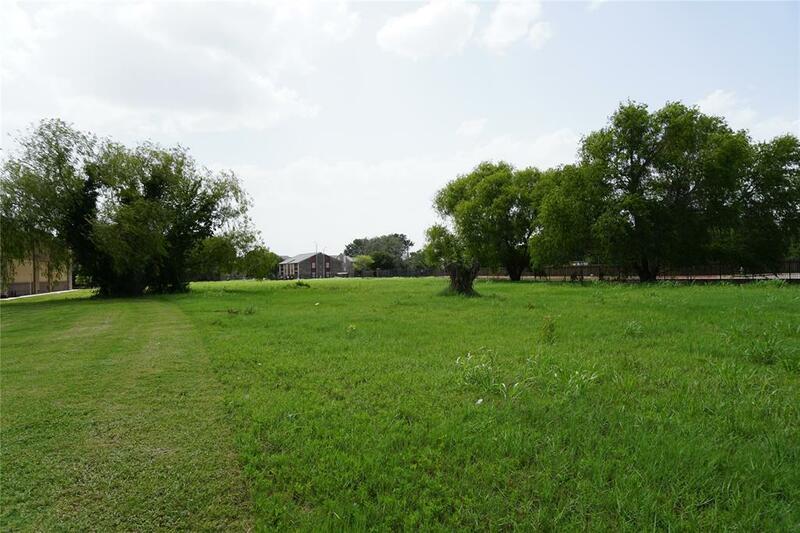 Shy 1 ACRE FRONTAGE 236 FT X 164 FT DEPTH. 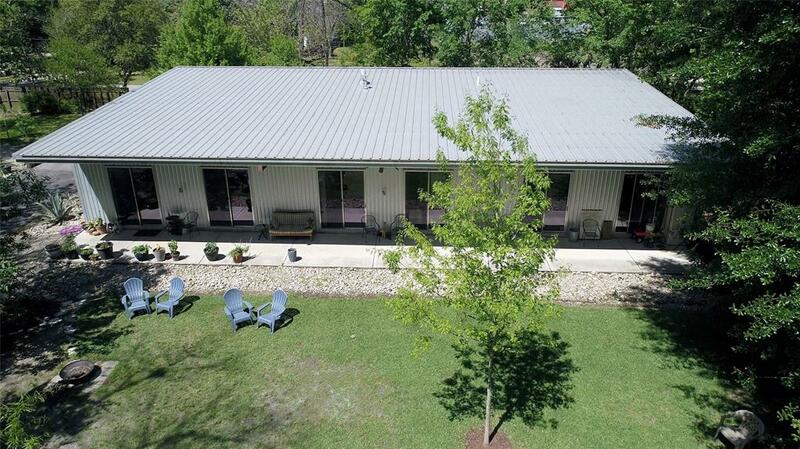 This listing is for 5515 & 5519 Rosslyn rd. 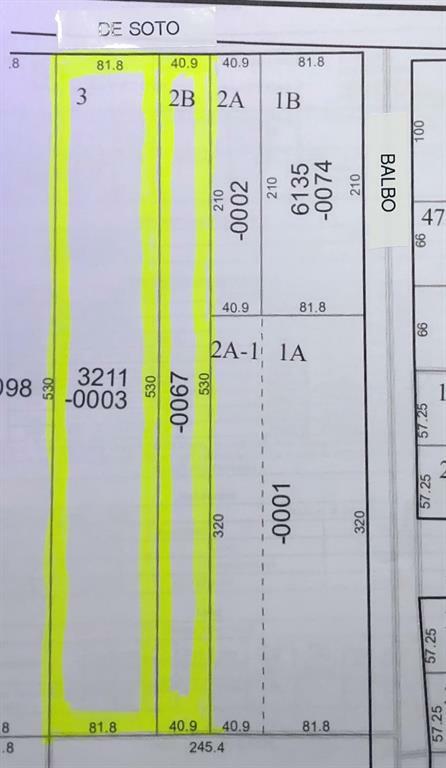 totaling 55,527 sqf. 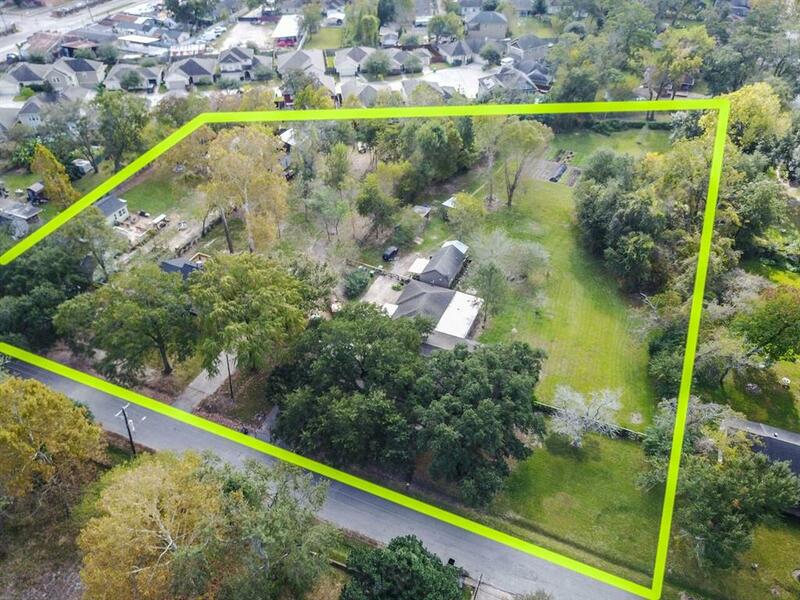 This is a prime corner lot in a fast growing area, check out all the nice new construction around it. 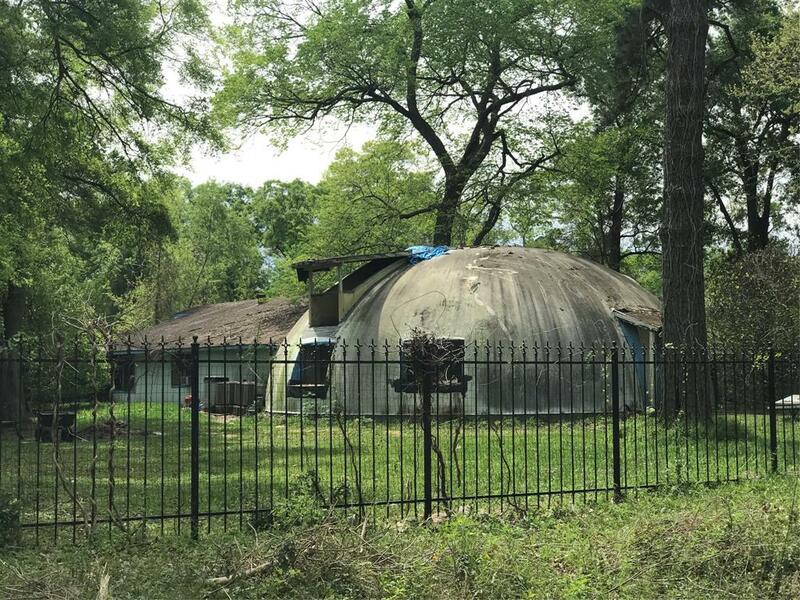 The property is being sold as is. 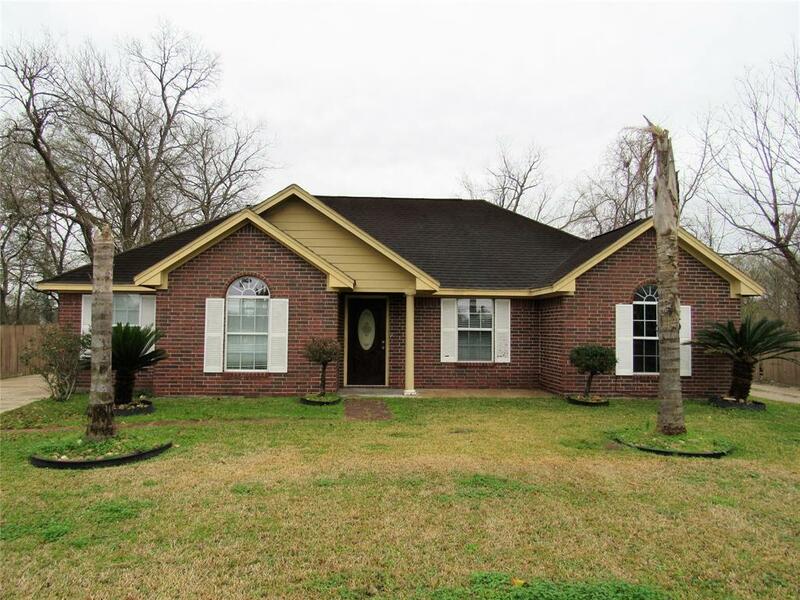 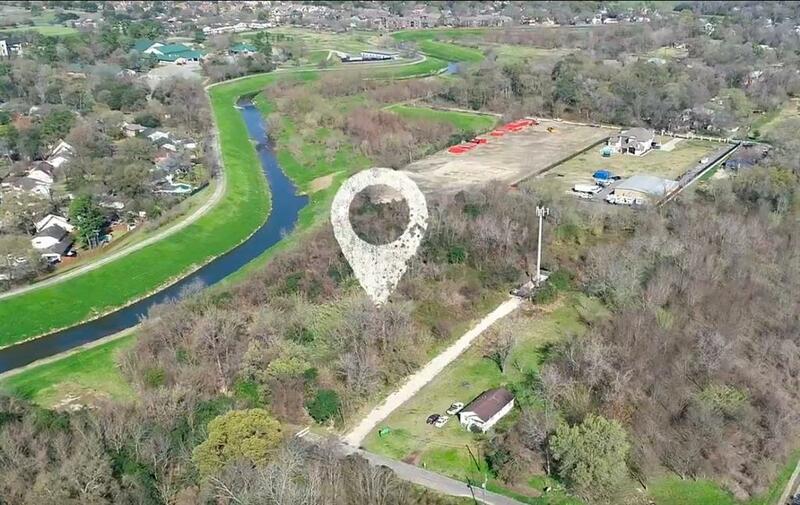 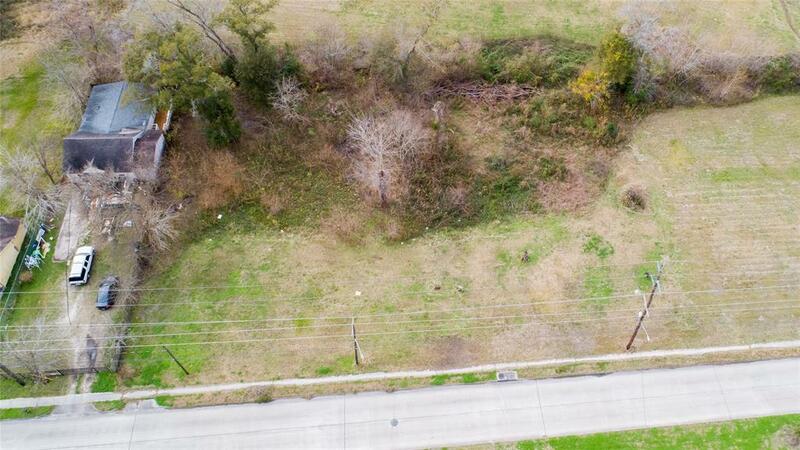 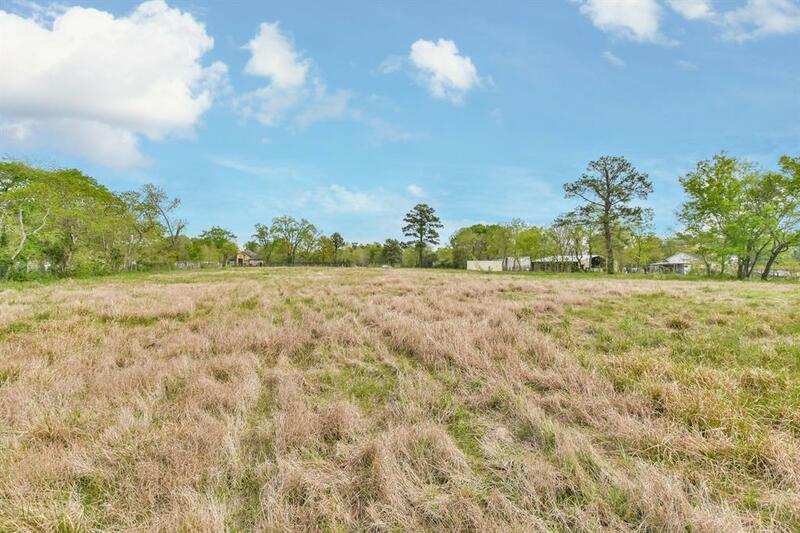 Endless possibilities.....2 acres in a convenient location to the 610 Loop. 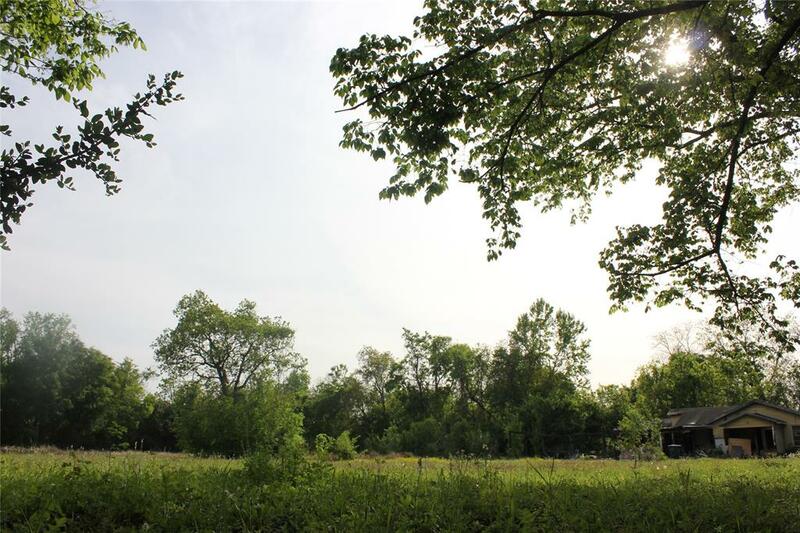 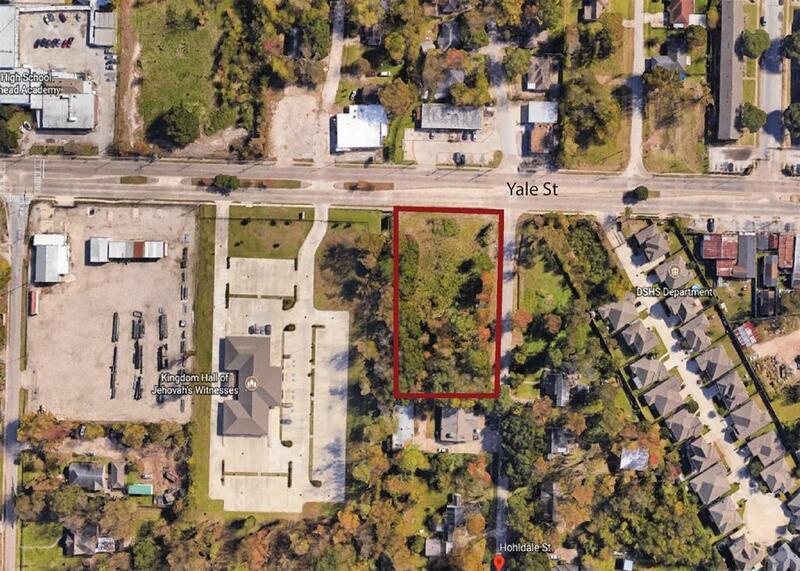 1.17 acre lot at corner of Yale & Hohldale ready for new construction. 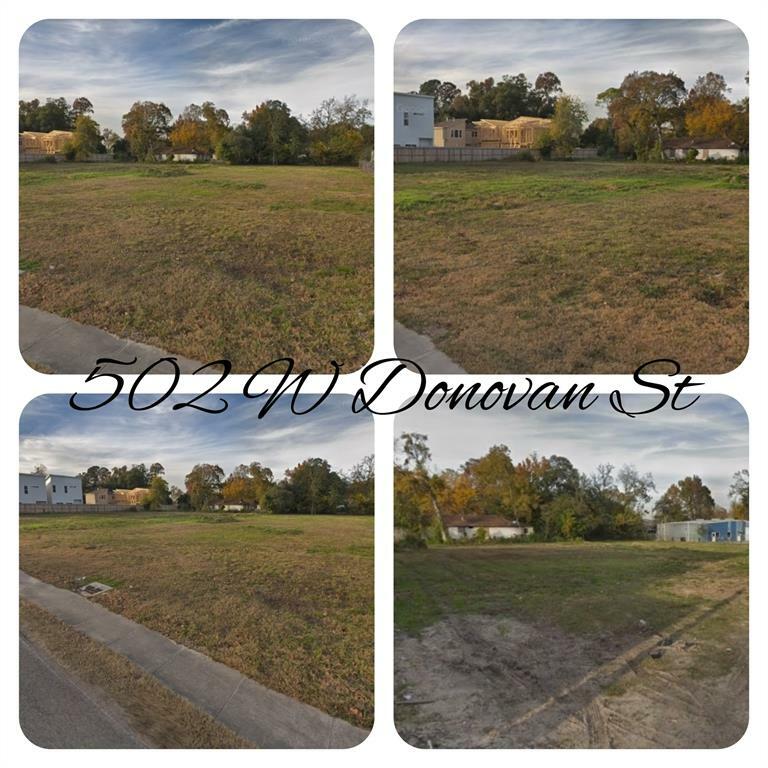 Lot has been mostly cleared. 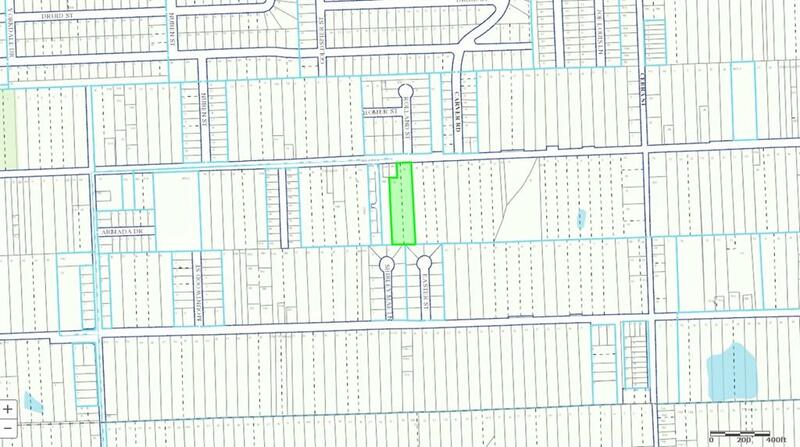 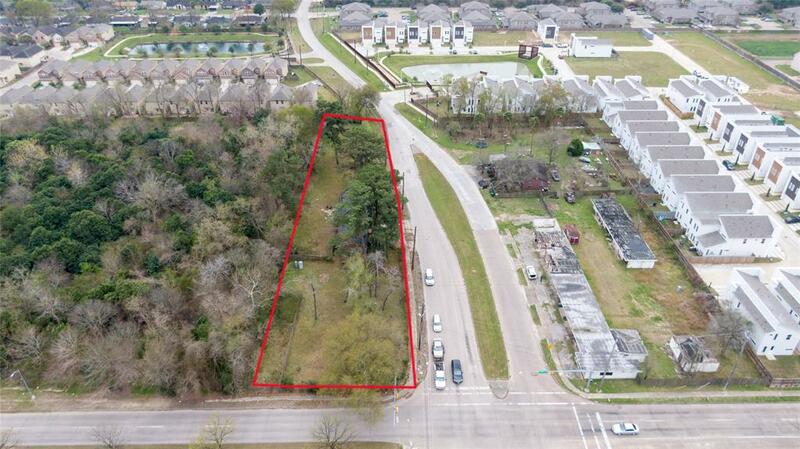 Mixed use - TR 5B residential only; Lot 6 can be commercial with minor restrictions. 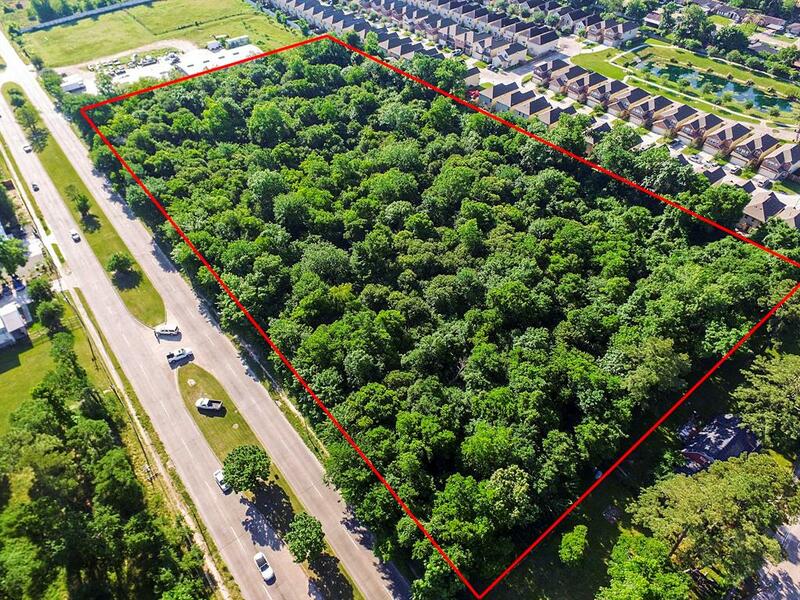 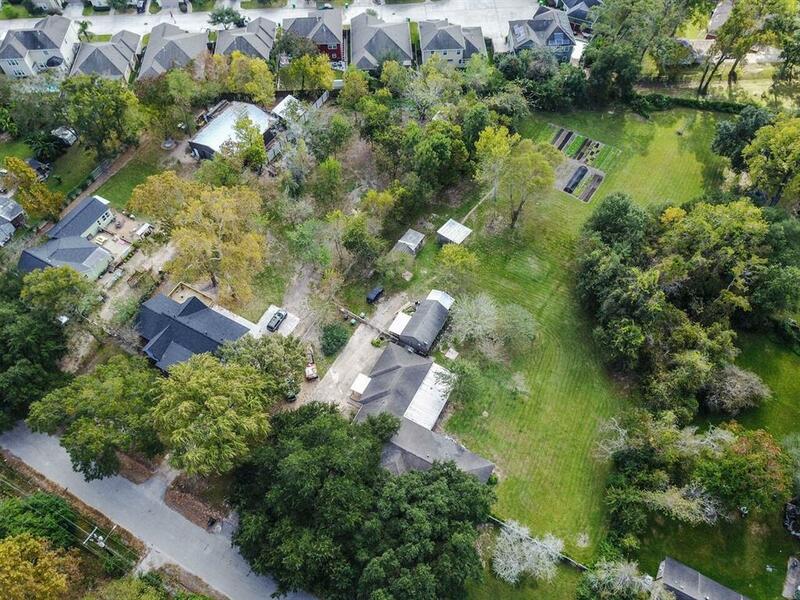 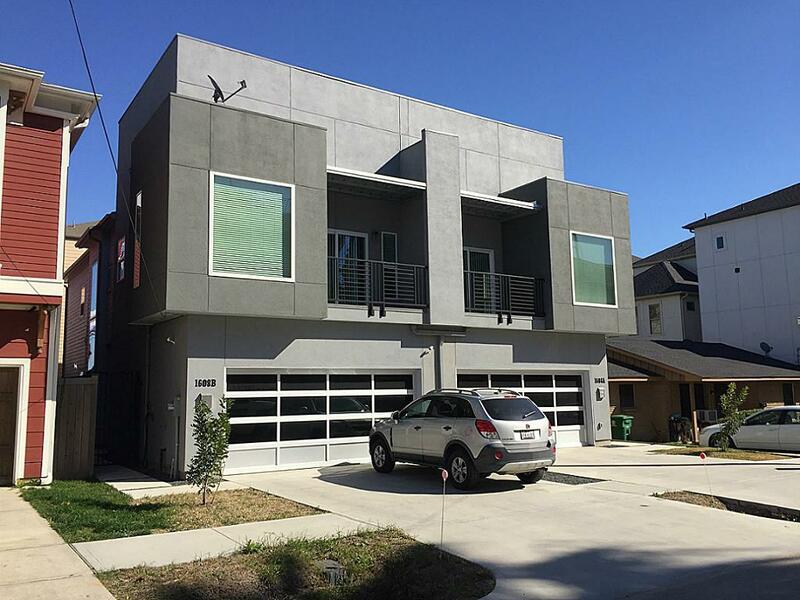 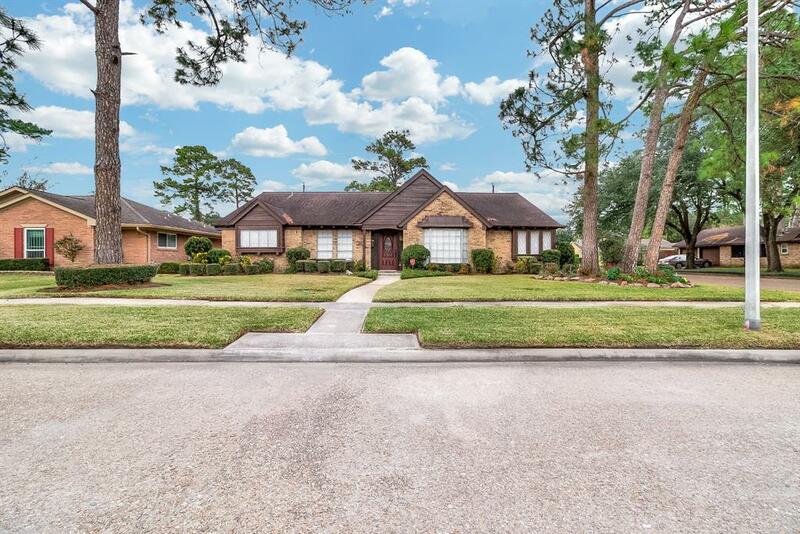 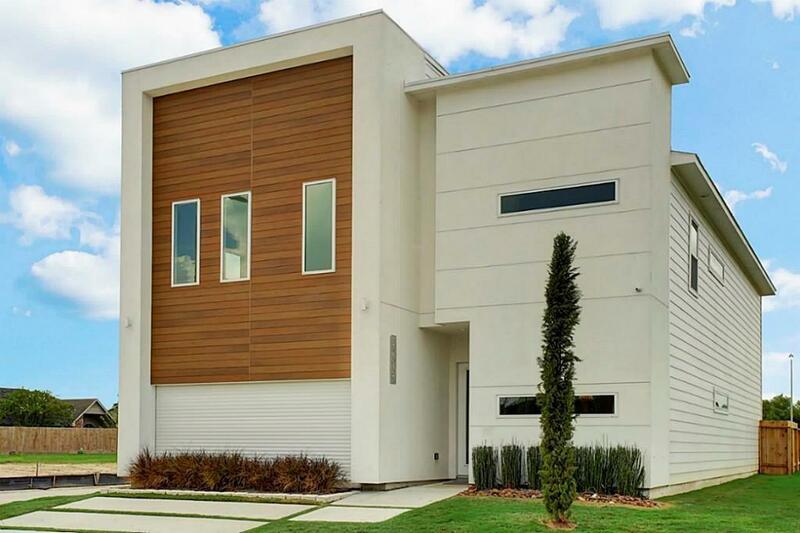 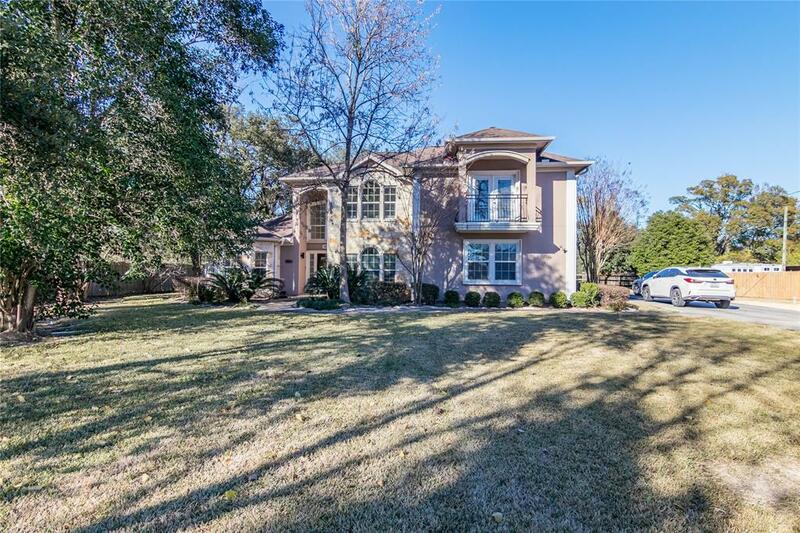 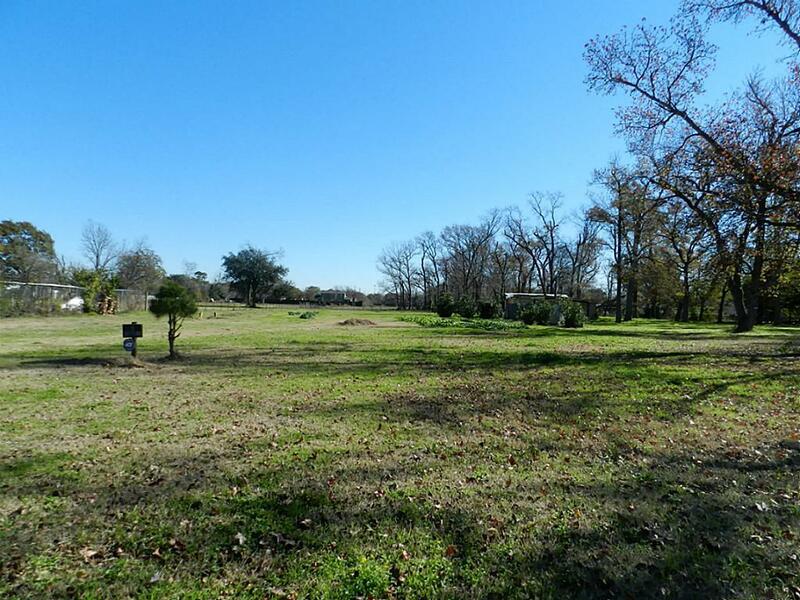 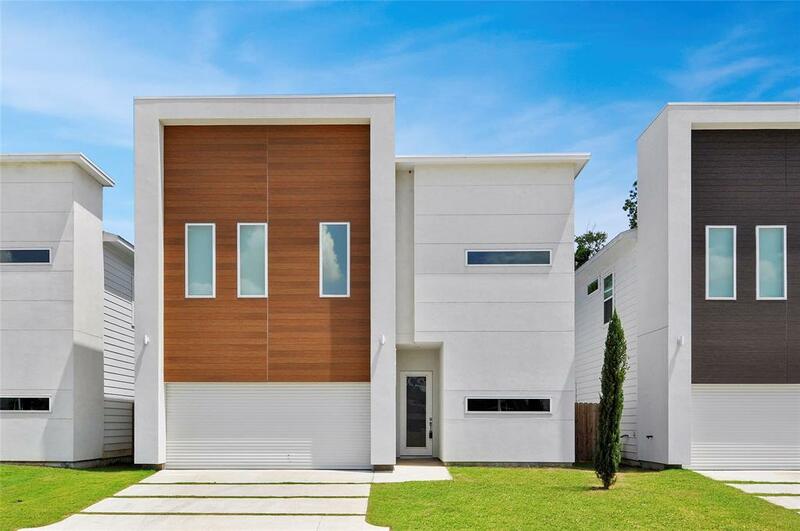 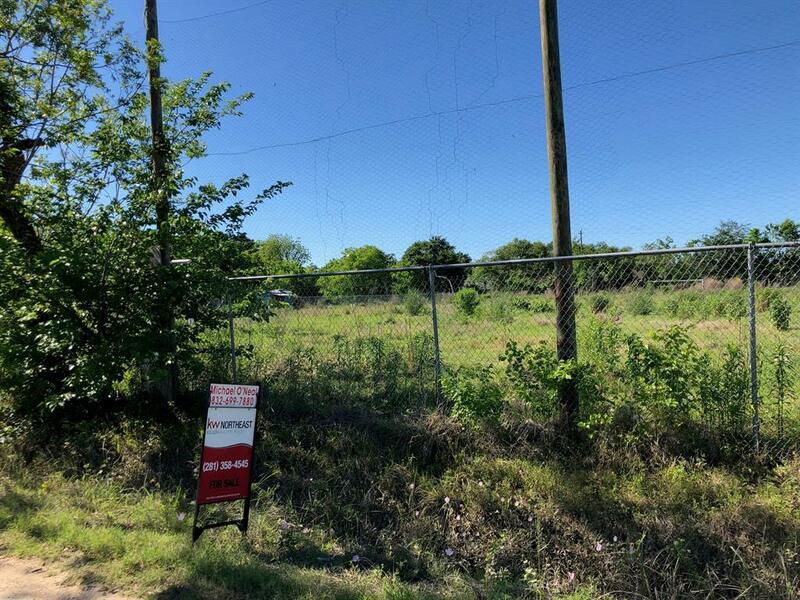 A piece of land in Northwest Houston, almost 2 acres in size.